OUR GOAL: To stop Diabetes in its tracks and prevent this disease in our future generations. 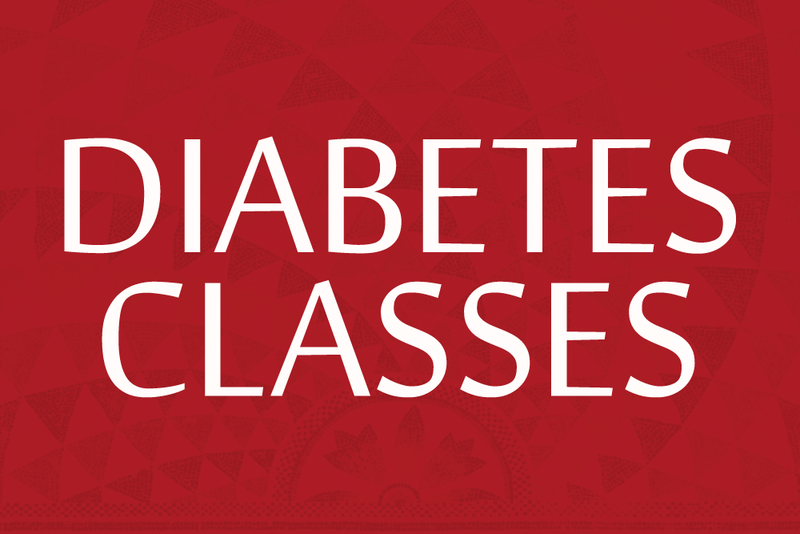 Please attend a class to learn how to STOP this horrible disease and prevent serious complications in our Diabetics, and to live a Clean, Healthy Lifestyle. Healthy Snacks will be available, but you can bring your sack lunch. Water will be available.